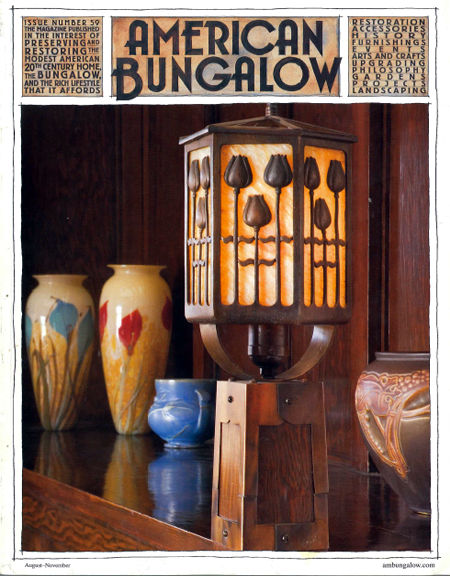 Minnesota–Arizona Arts and Crafts connection. a multimillion-dollar renovation is underway. Modestly, we share a little love from our readers. solutions for graceful Arts and Crafts living. hobbies that would become careers. Boettcher Mansion gets a major upgrade.